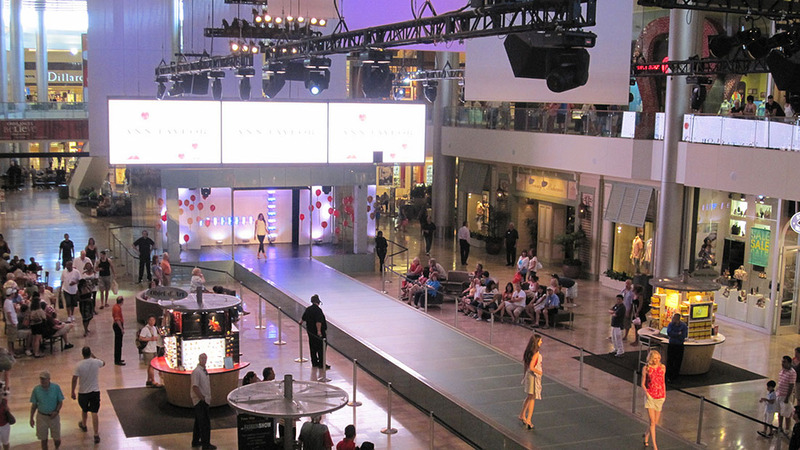 Technical advisory during design stage for the Fashion Show Mall house staging system, the largest such EASIL system installed in a U.S. shopping mall. Work included in production of “event shells” to test system capabilities and to provide inventory of event concepts for retails and consumer product companies as the system came on line. Work culminated in executive producer for first fashion and consumer product shows using the house runway system, and production of the annual Christmas show at the facility for the first two years.